Our family eats a fair amount of beans these days because we have cut back on meat, since we are doing organic and it is a little pricier. A low cost option are beans and legumes. So, in order to cut my costs and keep them as healthy as possible, I like to make my own in the crockpot. They are really pretty easy. You just do the following and and once they are done, you can freeze them in 1 cup portions to use for soups, nachos or stews. Just sit the freezer bag into a sink of cold water and they will unthaw in about an hour. Pour beans into a strainer and rinse under cold water. Remove any shells, rotten or shriveled beans, and any that have split in half. Pour out water and rinse beans. 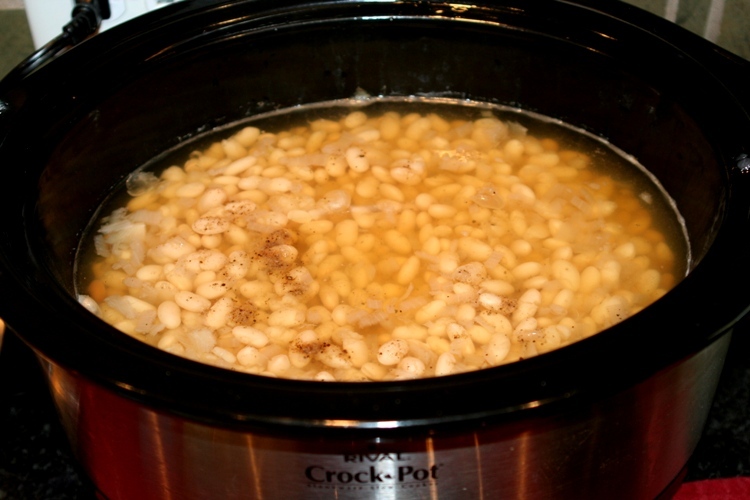 Place beans into slow cooker or stockpot, and cover with water, about 2 inches above beans. Add flavorings like garlic, diced onions, carrots, celery, seasonings or any vegetables to add flavor. *Slow Cooker: Cook on medium or low for 6-8 hours. Salt and pepper to taste before serving. **Quick Method – Cook on high for 4 hours and low for 1 hour. *Stock Pot: Cook on the stove for 2 hours, stirring every 20 minutes to prevent sticking. Add water as needed if it cooks down too much. Cool, drain and place one cup portions of beans into quart freezer bags, seal and place all quart bags into one large gallon bag. Lay flat and freeze like a book. You can use these just like canned beans in any recipe. Place freezer bag into a sink of cold water for about an hour. Heat and add flavorings depending on your recipe. 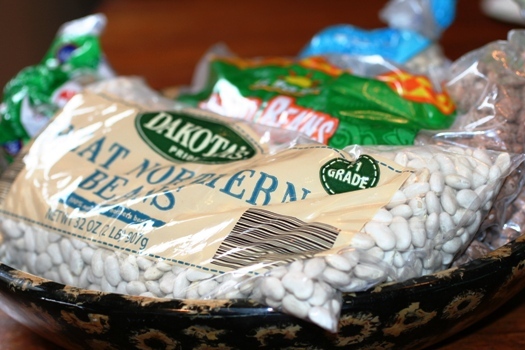 Try out my Northern Beans recipe to get you started. My family eats alot of beans, so to cooking time down, i canned a bunch, at they are delicous and it only takes a few minutes to heat up to eat. This is how I do it. Look and wash beans, measure 1 cup and put in clean quart jar, at 1 tsp canning salt, fill rest of jar with water, put in canner and pressure 10 lbs for 20 minutes. 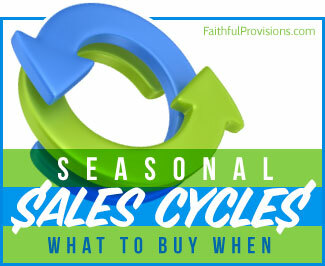 When ready to eat, just put in pot, season and enjoy. We think they are better than being cooked all night in crock pot. Great idea! I do them on the stove and freeze them. It is such a money saver as canned beans are so expensive in comparison. We eat LOTS of beans! I’m constantly making black beans and pinto beans from dried ones. I usually cook 2 lbs. of dried beans at once and freeze them. 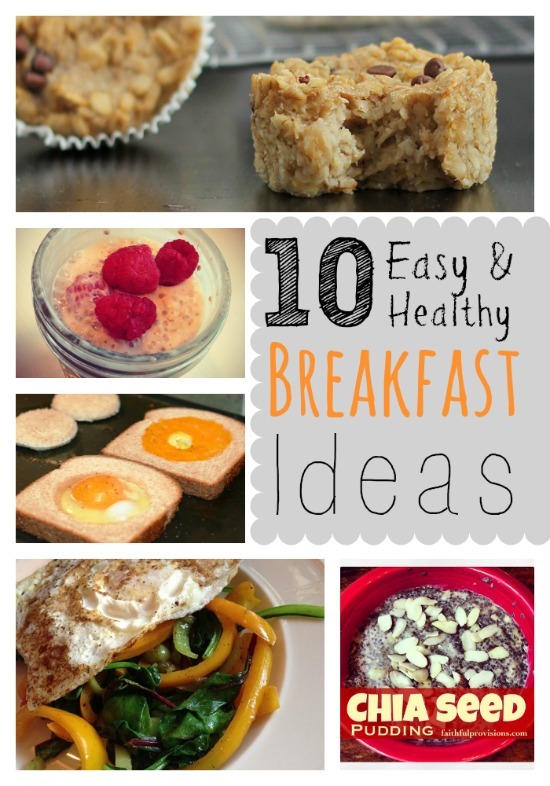 It’s SOOOOO easy, healthy, and frugal! I have found SEVERAL recipes that we use that are ‘meatless’ that I use with these beans. Kelly, I think it would be a GREAT idea to have people share their favorite meatless/bean recipes. I’m always looking for more ‘tried and true’ recipes where beans are the main protein source or are meatless. I would happily share our favorites. Suzanne, that is a great idea! I’ll get to work on something around this. Thanks for the great idea. Kelly- thanks for posting this. We just did a blog on cooking beans too. It is SUCH a great option for low-cost and healthier meals!